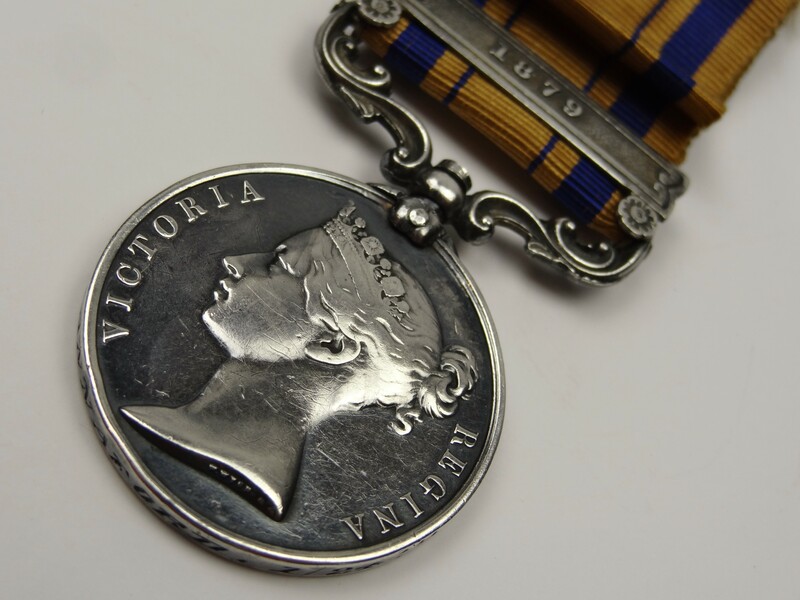 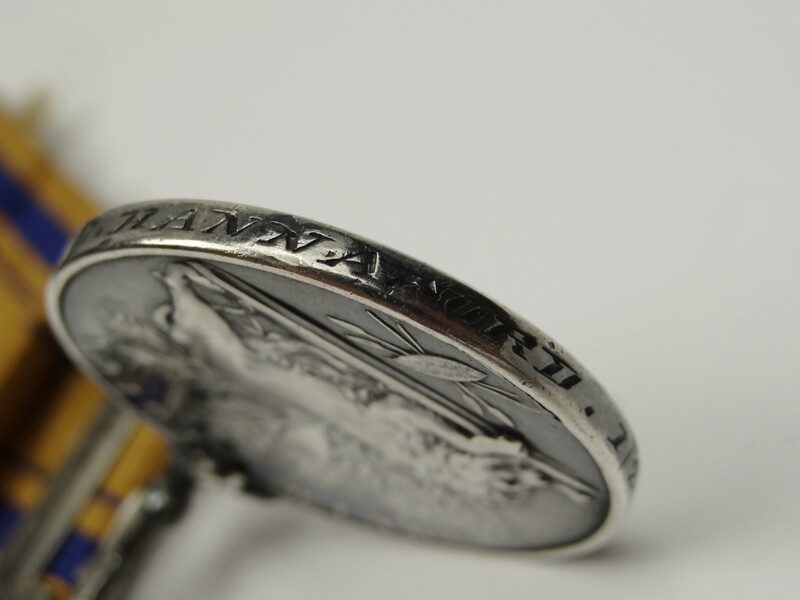 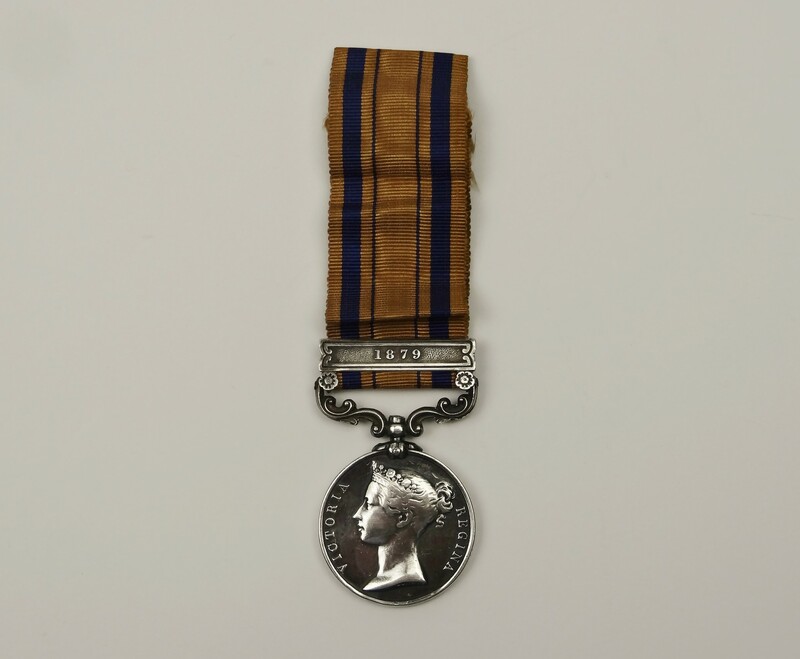 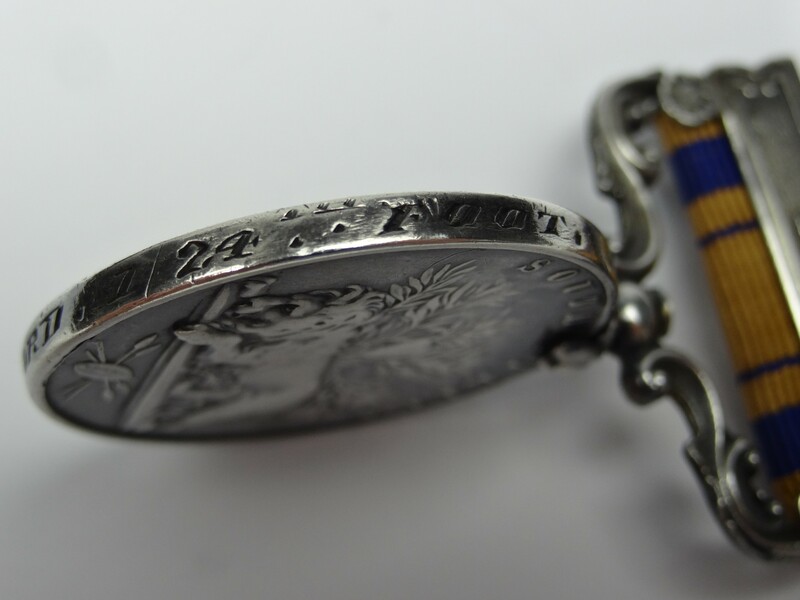 Zulu War South Africa Medal with 1879 clasp to 11 Pte. 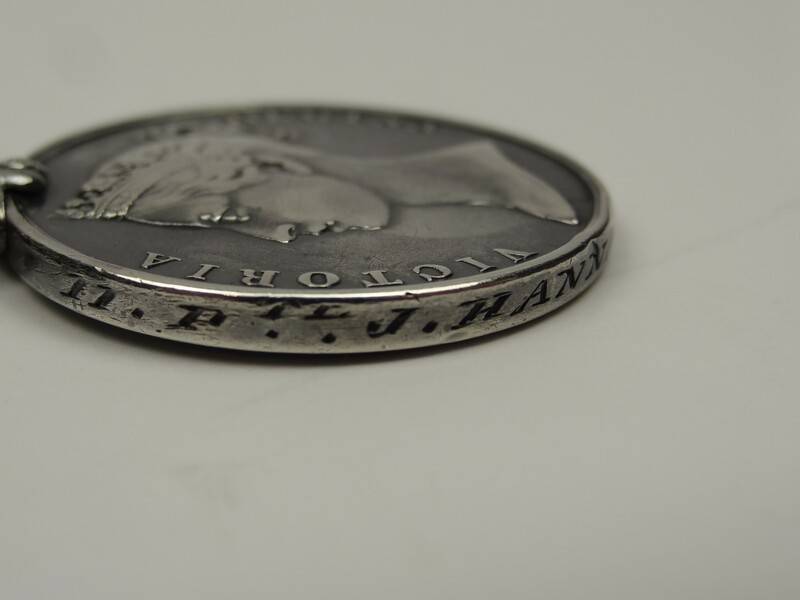 J. Hannaford, 1/24th Foot. 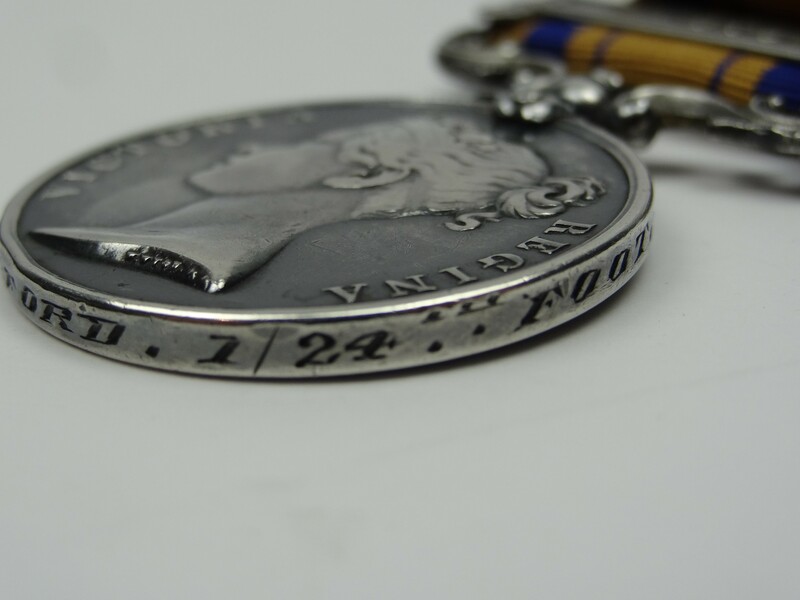 Jacob Hannaford was serving with the 1st Battalion 24th Foot with a regimental number of 11. 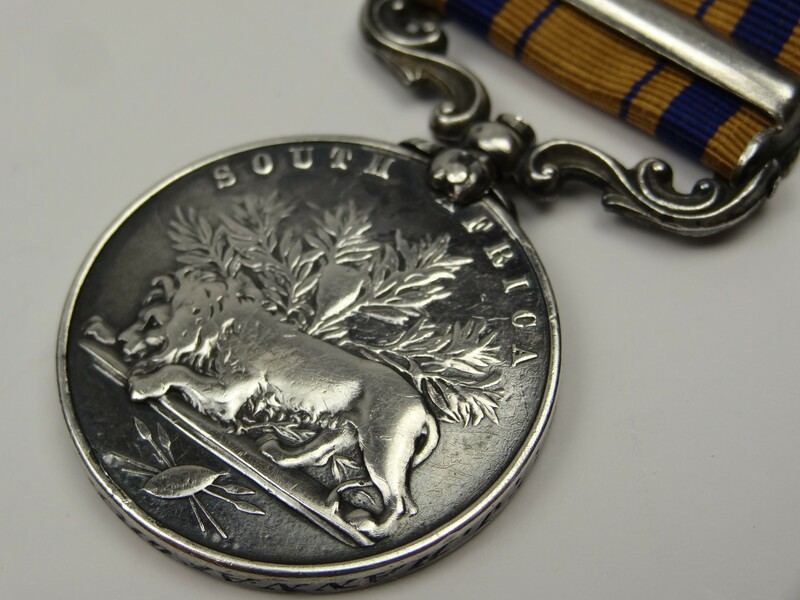 He was Killed in Action at The Battle of Isandlwana on 22 Jan 1879.